"There ain't nobody who's got enough money to put me back in the ring, kid". 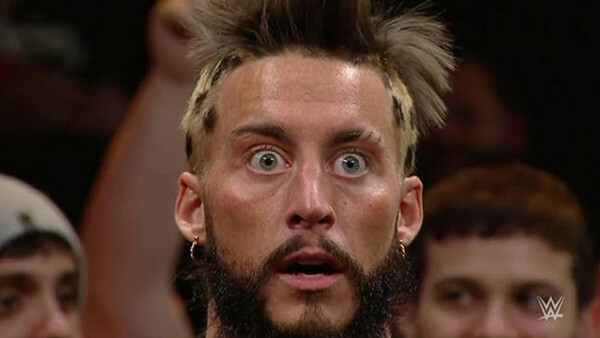 Eric Ardnt — better known to the wrestling world as Enzo Amore, and to the internet rap world as Real1 — has been staying far away from the wrestling ring since his WWE release in January. Now, according to an interview with TMZ, the extended absence is officially a retirement from the business. "There ain't nobody who's got enough money to put me back in the ring, kid," Amore told TMZ. "Not unless it's 'Creed 3' dog and I'm fighting [Adonis Creed]". Earlier this year, Amore was cleared of all sexual abuse charges that had been levied against him due to insufficient evidence, and the former WWE star is now shifting focus into the world of music and acting. 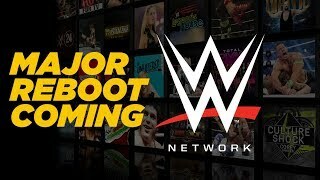 While rumours and speculation have swirled regarding a potential reunion between Amore and Big Cass — his estranged tag team partner who was more recently released by the WWE — as well as the nature behind Amore's upcoming independent wrestling appearances, the wrestling world can now rest assured that Amore will only be appearing with a mic in his hand, and with the sole purpose of promoting his future endeavours. Writer and researcher from Newfoundland, Canada. No matter how much you "sports entertain" me, I'll still call it Pro Wrestling.